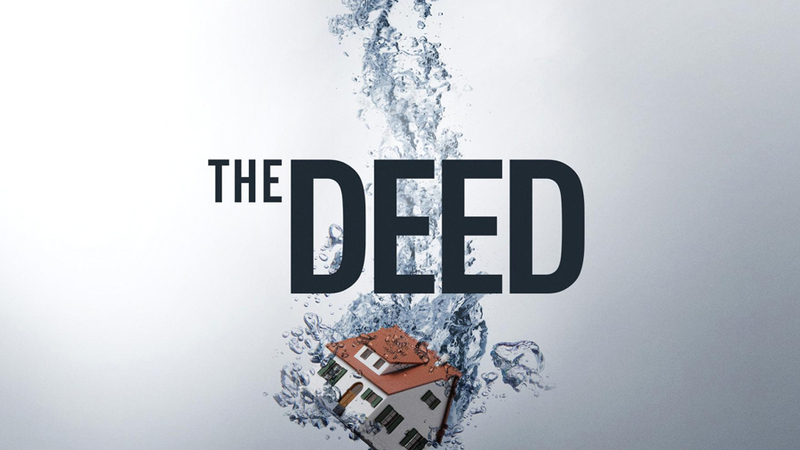 CNBC today announced the network is expanding its primetime lineup with the new original series “The Deed,” debuting Wednesday, March 1, 2017 at 10pm ET/PT. The series features two savvy multi-millionaire real estate moguls—Sidney Torres and Sean Conlon—who, between them, have done over half a billion dollars in property deals. Torres and Conlon come to the aid of struggling property investors in dire need of help. The projects are failing, and the investors are on the brink of financial ruin. Torres and Conlon will use their own money to infuse the projects with cash, and offer their years of expertise to help people faced with losing everything. “The Deed” is produced by Cineflix. The eight-episode one-hour series will follow Torres in New Orleans and Conlon in Chicago as they throw distressed developers a lifeline by offering them their own cash and expertise in exchange for a piece of the property and a percentage of the profits. Once a deal is struck, they’ll stop at nothing to pull these properties out of the red, even if that means firing contractors, rolling up their sleeves and doing the work themselves. With properties ranging from family homes to multi-unit developments, it will take all of their experience to get them back on track. Developers’ profits can quickly turn to dust, but with the right partner, lives and fortunes can change with just one deal.